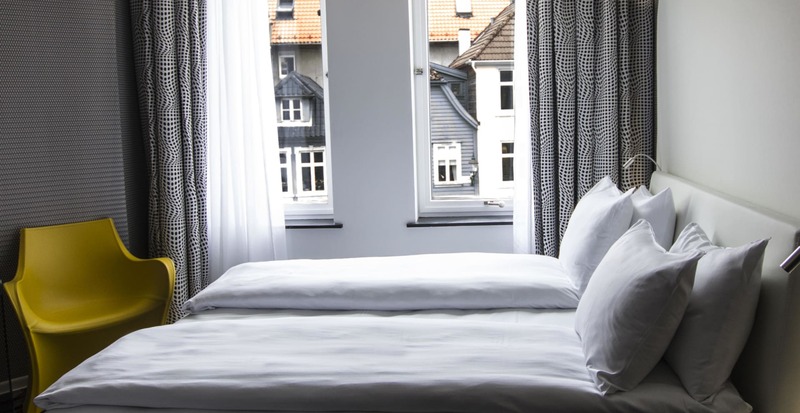 Magic Hotel Korskirken has a warm, but modern atmosphere and is ideal for families, business and leisure travellers. 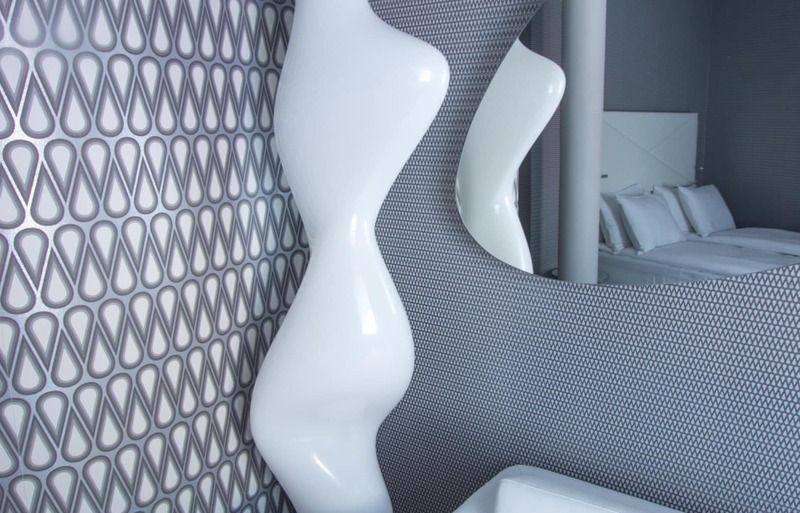 Surrounded by a variety of eateries, idyllic alleyways and all the city centre’s attractions in immediate vicinity. 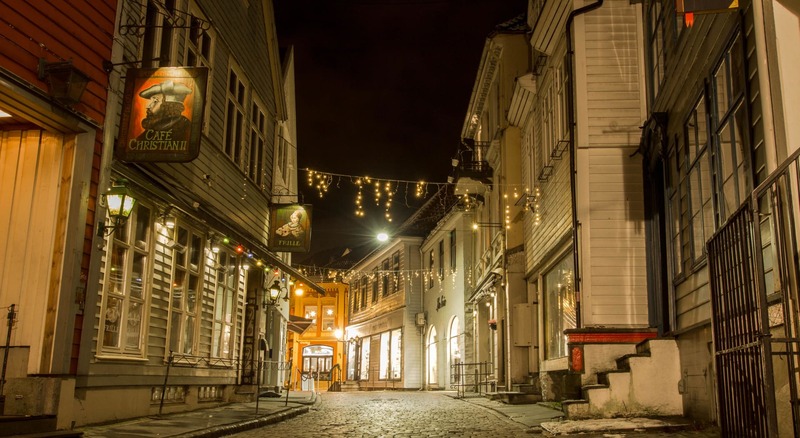 Perfect for those who are looking to experience Bergen’s unique traditions in a new way. 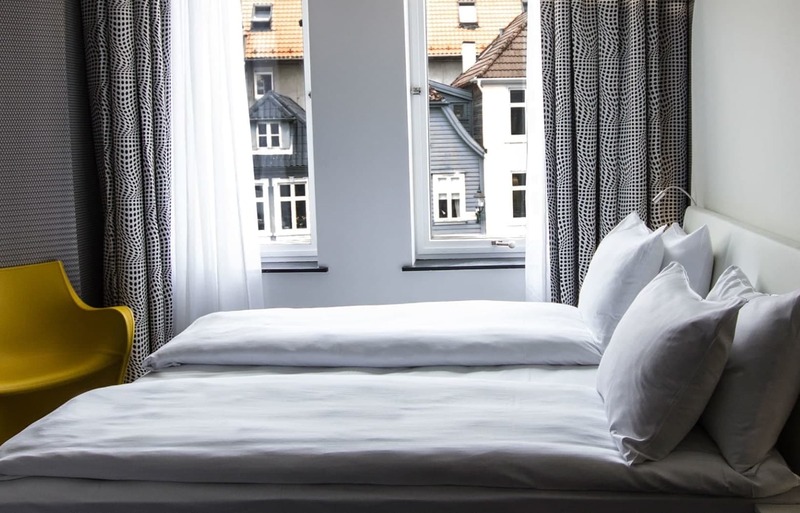 Magic Hotel Korskirken is located in the vibrant city centre of Bergen, so there might sometimes be noise from nearby city and night life, and bars in the same building, during the weekends. 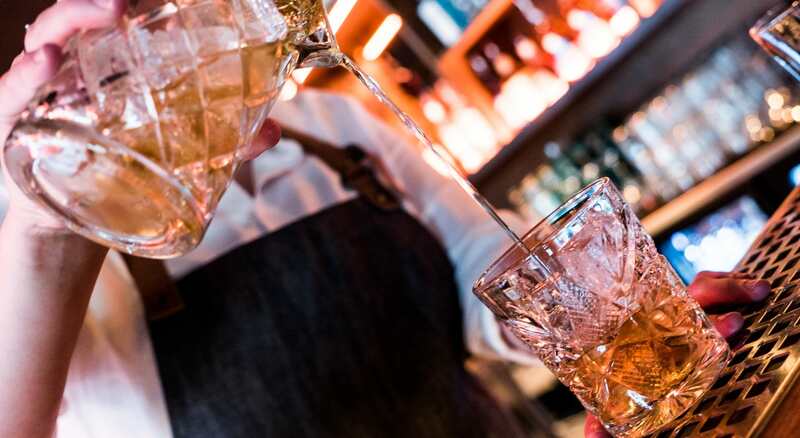 At Magic Hotel Korskirken, you will find an indoor bar street which goes all the way through the hotel building. Try the Italian inspired restaurant Villa Blanca or enjoy excellent cocktails in Last Monkey Cocktail bar.